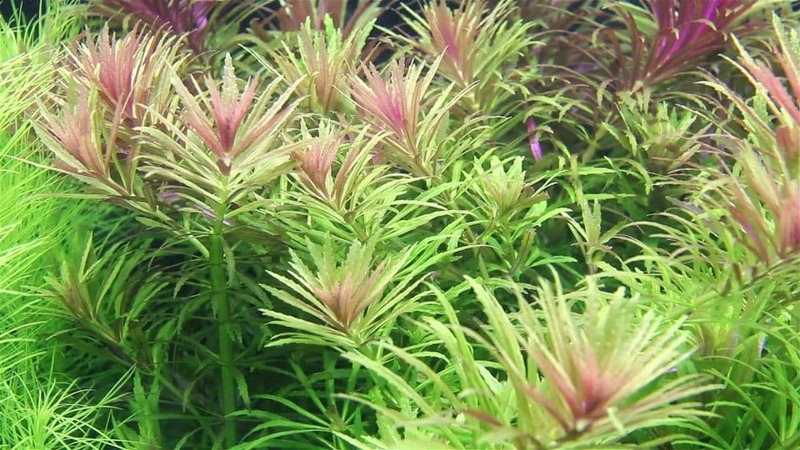 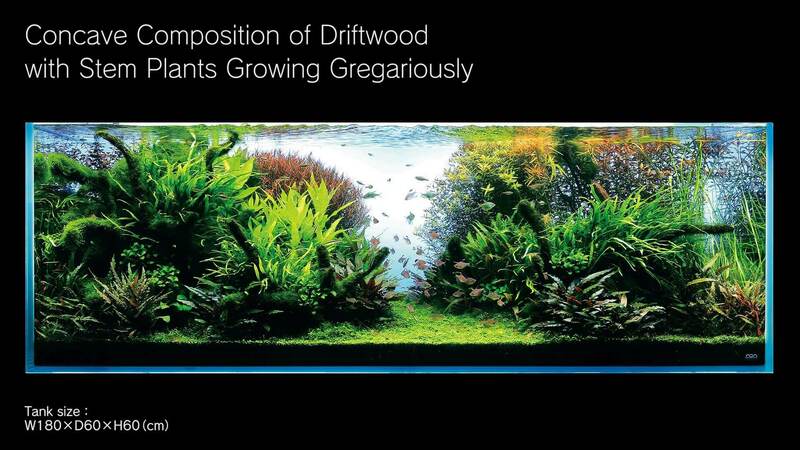 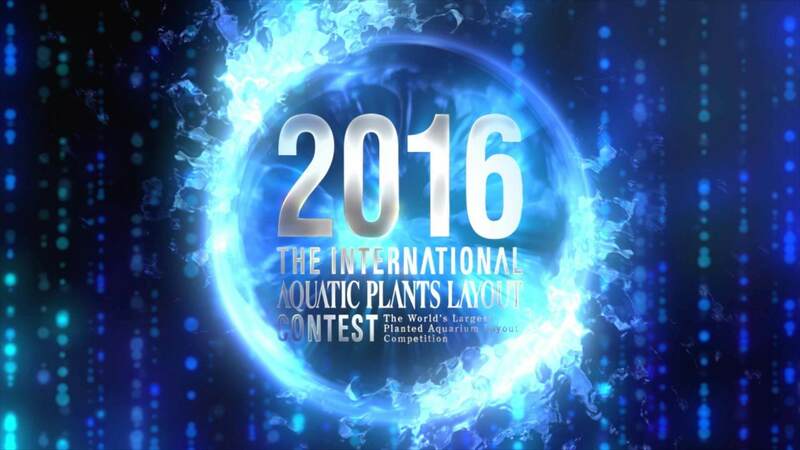 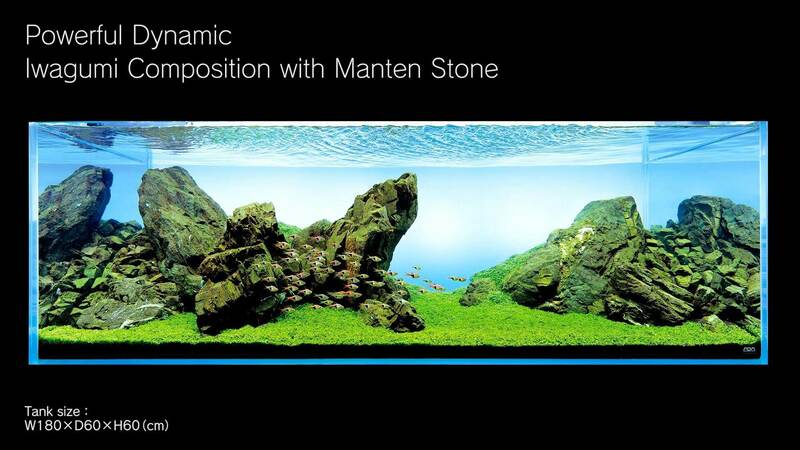 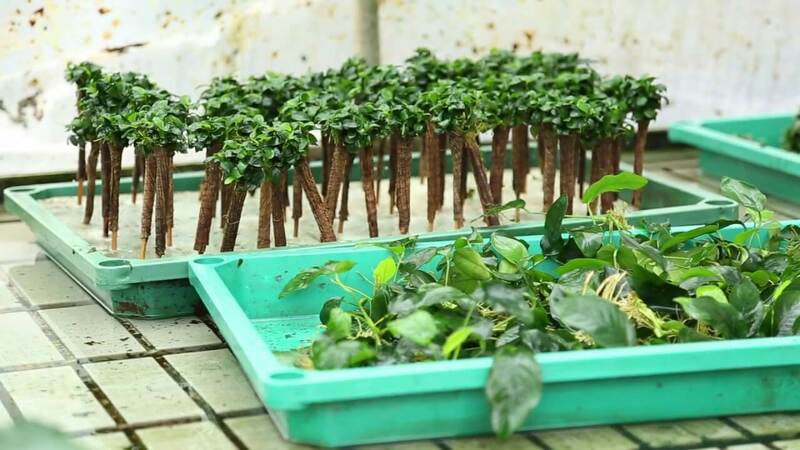 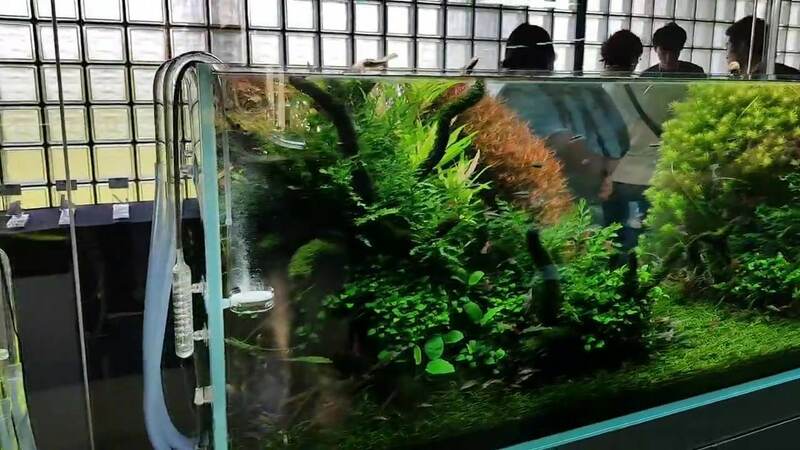 ADA’s International Aquatic Plant Layout Contest is an aquascape photo contest. 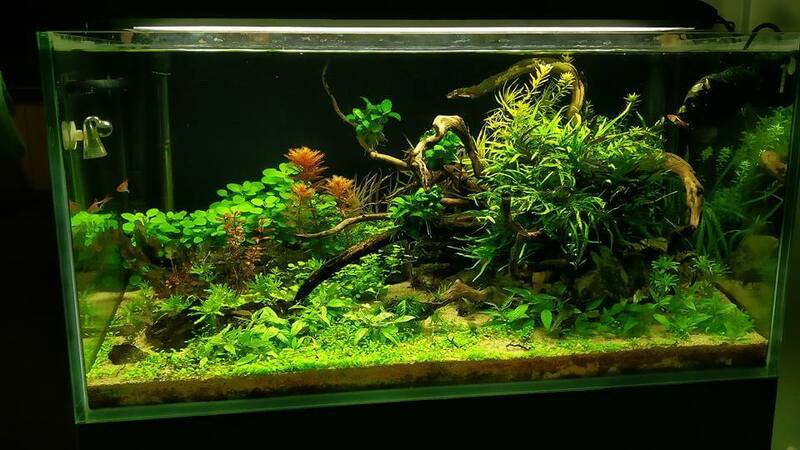 It’s needless to say that all the applicants must take photos of their planted aquariums to make a contest entry. 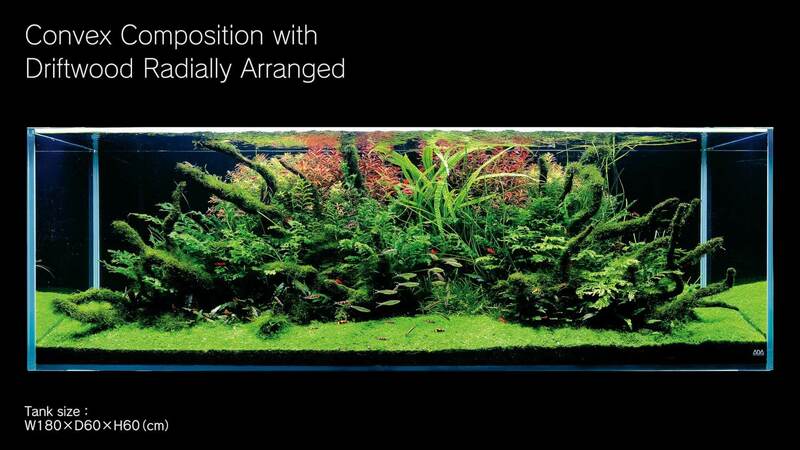 Sometimes, people turn down this great opportunity because of this photo shooting process. 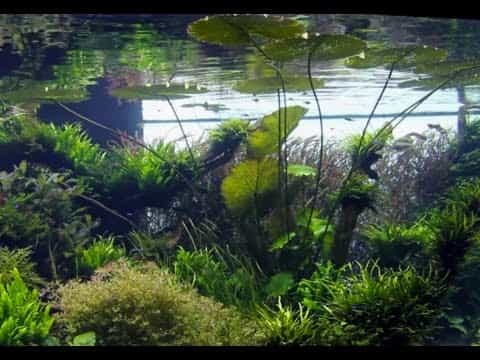 In this video, we will show you how to take beautiful planted aquarium photos with a reasonable digital SLR (Single Lens Reflex) camera. 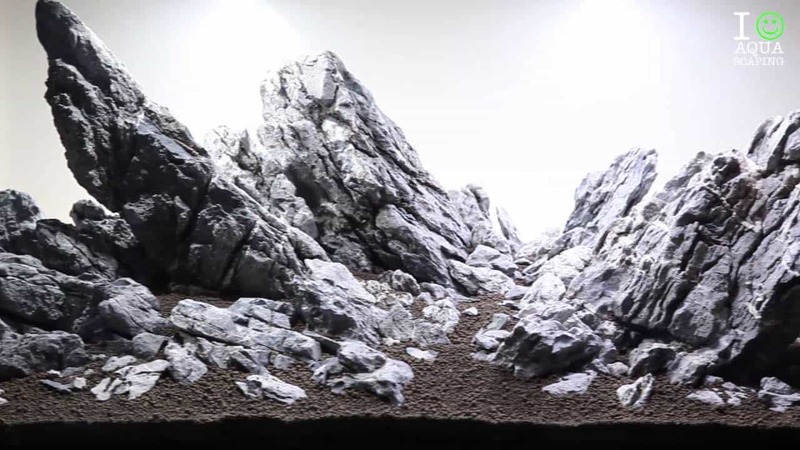 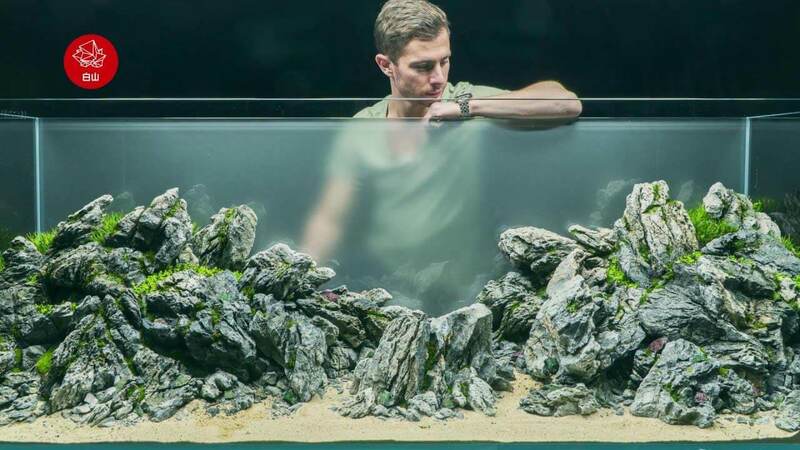 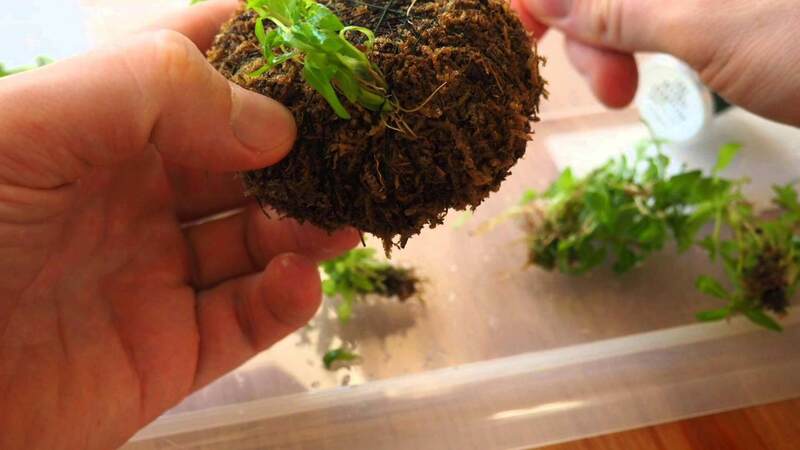 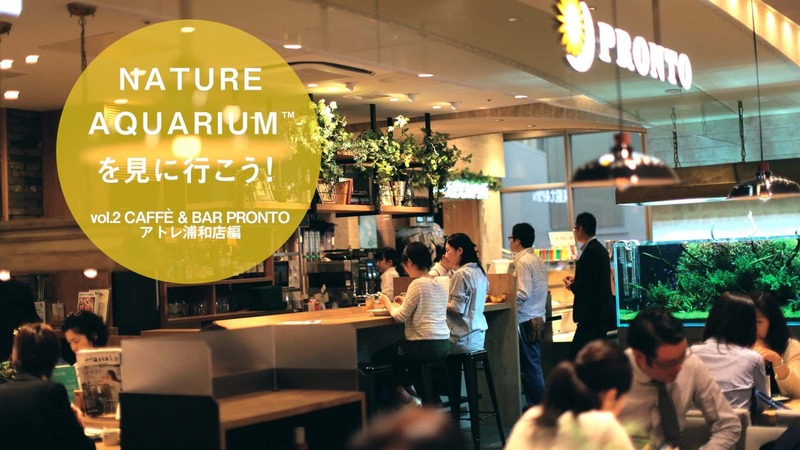 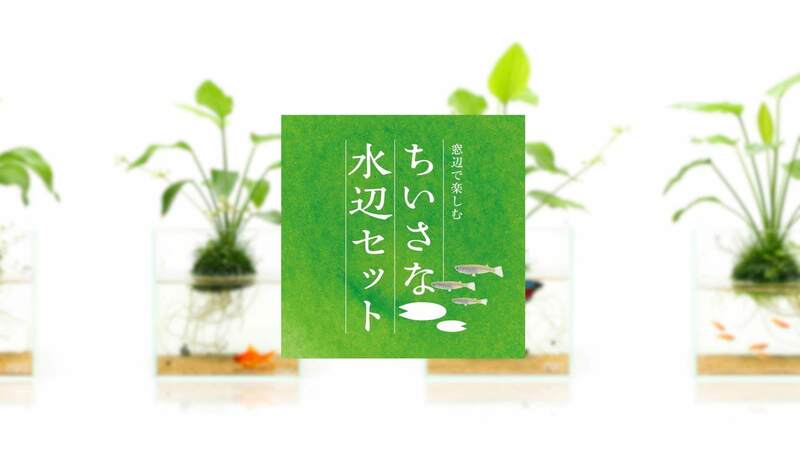 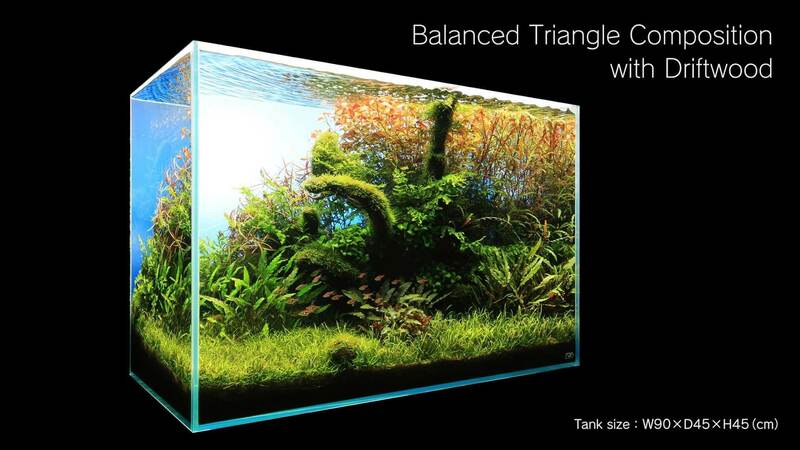 Nature Aquarium hobbyists, we are waiting for YOUR ENTRY. 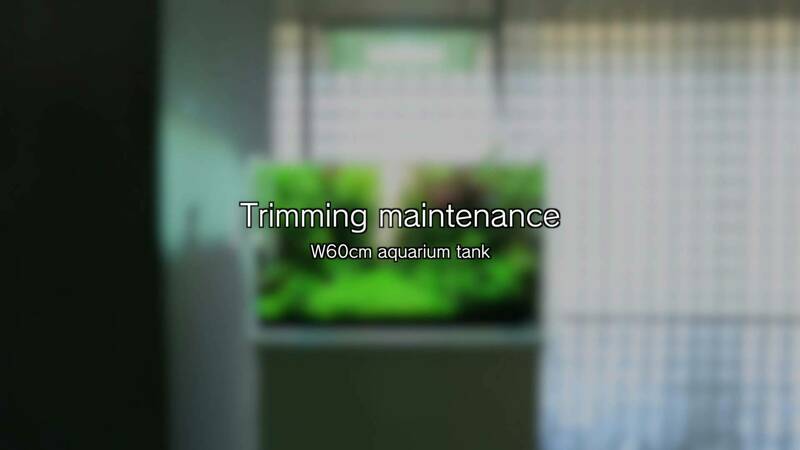 Everything starts with shooting your planted aquarium layout pictures!